Listen to Kevin Richardson, founder of the Project interview current President of the Project, Sean Kiernan as the two discuss whatever comes mind. 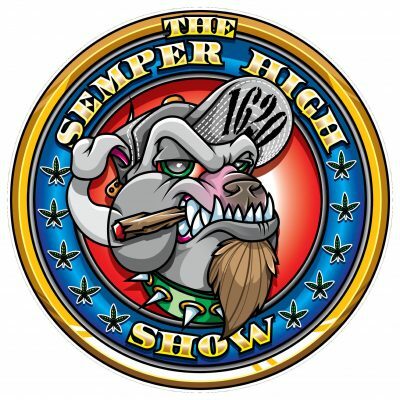 Enjoy humor and outlooks on topics focusing on Cannabis and Veterans. Kevin and Sean are joined by Jaco who not only provides his thoughts, but talents both producing and editing this podcasts. Listen as the discuss the Project, Prop 64, and other areas of interest.